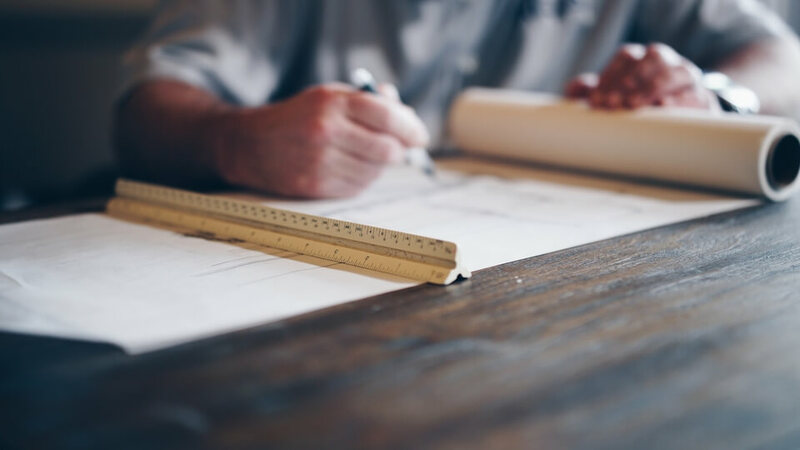 The architect world is a competitive one, so having the right marketing strategy and tools is key to getting the projects you've always wanted. With Placeit it's possible. Brand Your Architecture Firm Use Our Logo Maker Now! In 2016, the global architectural services market (architectural services, construction, project management, interior design, engineering, and urban planning) was estimated at USD 288.65 billion according to Grand View Research, this is an industry that has been steadily growing for years and years, and more than half the money in this industry is spent on residential constructions. Your challenge is to find the right clients for you and build your practice’s reputation. Many important architects made a name for themselves by networking while working at larger firms, and then going off and establishing their own brand, but what if that’s not enough? 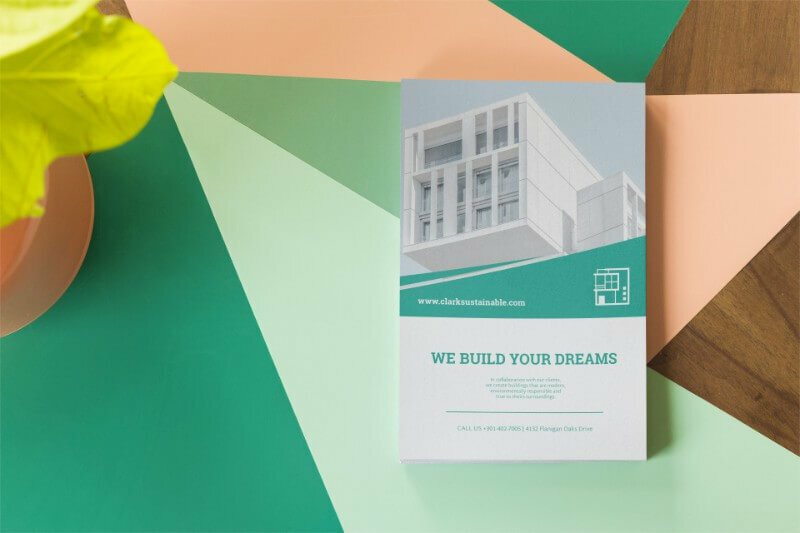 A new architecture firm will always benefit from spot-on advertising and that’s what we’re here to talk about. 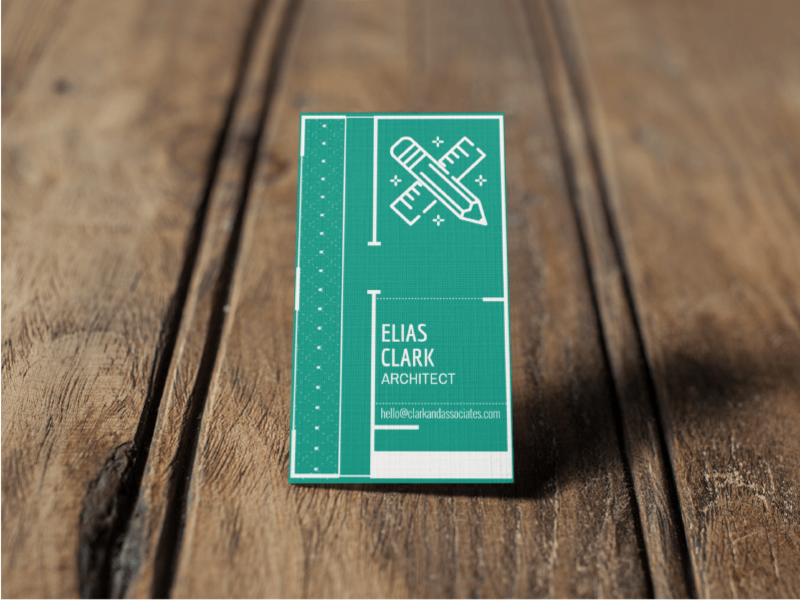 Check out this round-up of basic marketing for architects. First things first, when starting to think of your client you have to ask yourself what market you’re aiming for. You probably already have a nice idea of what your firm specializes in. If you’re not sure yet it’s important to think about this before actually going about advertising your services. So, let’s break it down. What projects do you specialize in? Residential, commercial, infrastructure? Who is your ideal client? It’s useful to write down a few key characteristics this person has to really narrow it down. Do your clients have other needs like sustainable, landscape, lighting or others? Whatever your firm’s specialization is, having a clear idea will help you narrow down the search for clients. It will also let you know where the best place to look for them is. Once you have answered this question, creating the look of your brand will be easy. Think of the type of customer you’re looking for and think of the aesthetic this person expects. This is not to say you will compromise the look you’ve always wanted for your own brand. 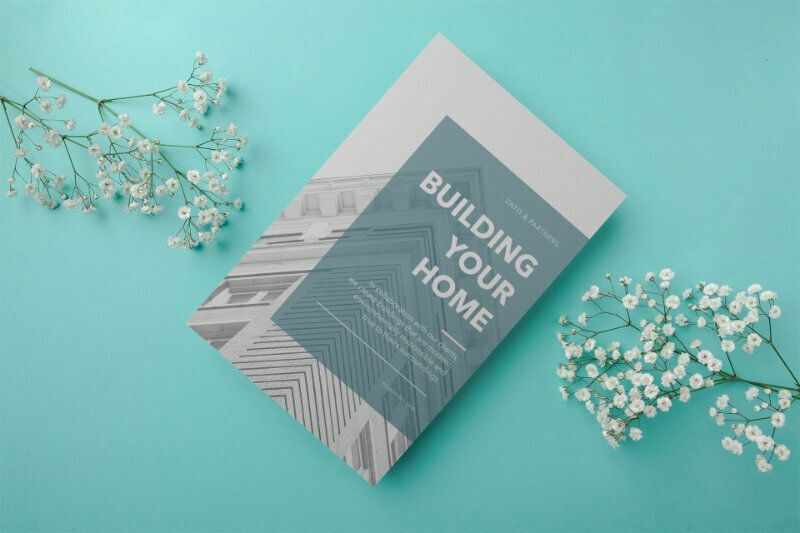 Your brand’s look should reflect the types of projects you work on, and communicate to clients and colleagues what your studio is all about. 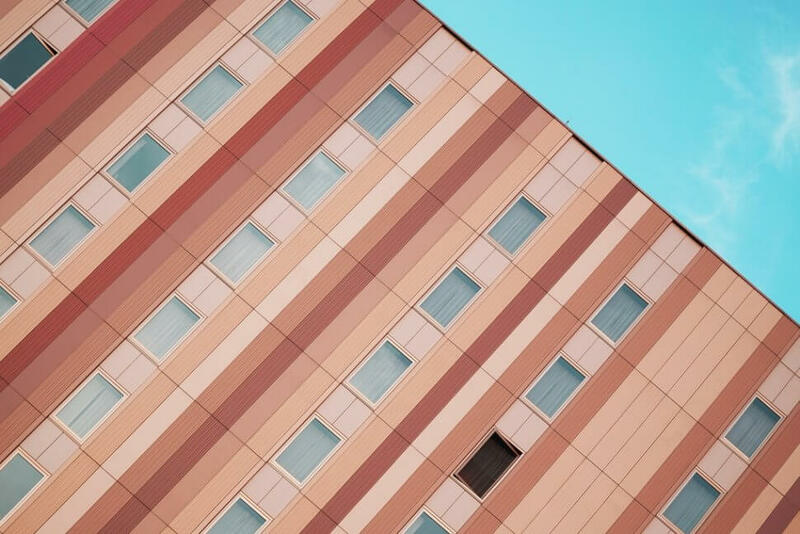 Your icon is key to communicate what your architecture studio specializes in, think a skyscraper icon if you specialize in buildings, houses if your main focus is residential, or even something more abstract if that’s your style. The colors you choose can help set the mood on what type of firm your client should expect to work with. Greens in architecture remind you of sustainable architecture, deep blues will give you a more corporate look, and light colors paired with dark ones can make you think of minimalism. The font you pick can also have a big impact, make sure it’s easy to read and that more important parts of the text are bigger. Supporting text should be smaller. 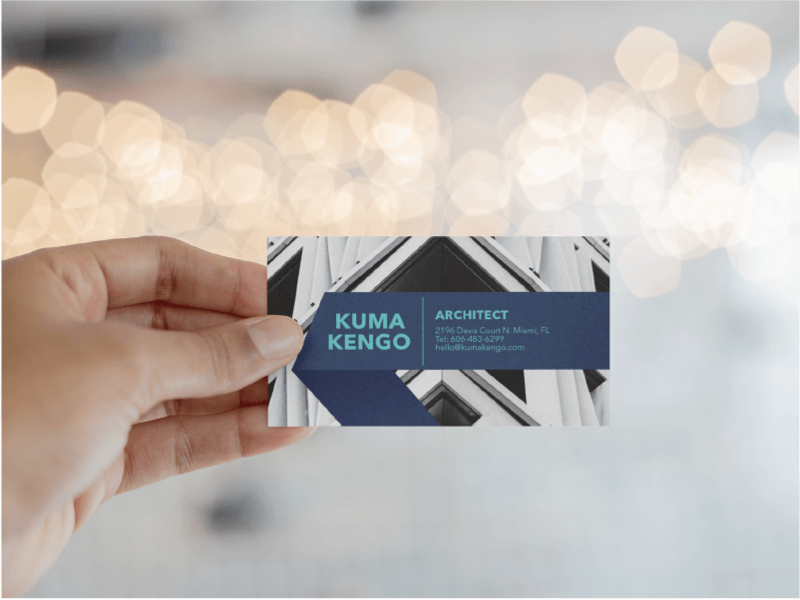 There are many ways to promote your architecture firm, the traditional ways are to enter your projects in contests and exhibitions, but this just won’t cut it in such a competitive industry. You have to think of your networking opportunities as ways to find new projects to collaborate on. Try looking for your events in your area where you can meet other architects and people in the business. Also, never underestimate the power of contacts you made collaborating in past projects, as they are usually who will recommend you. 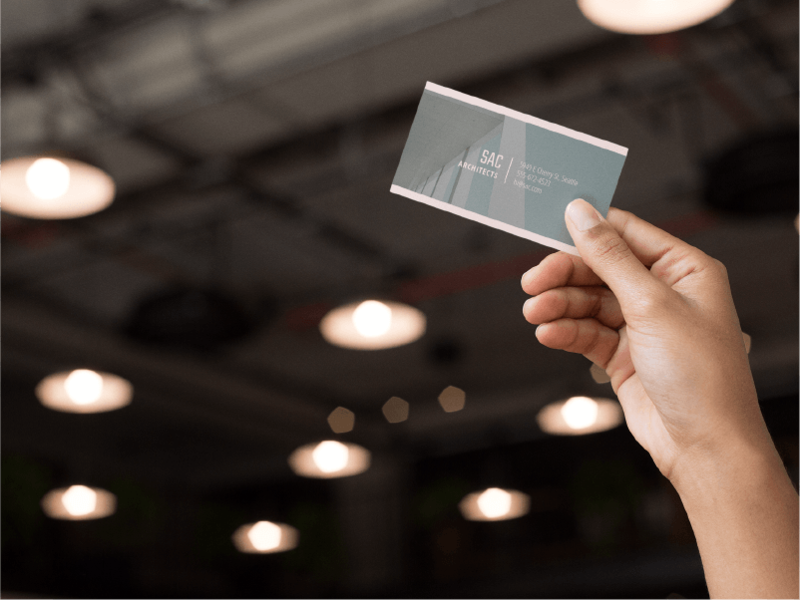 A great way to network with colleagues is having business cards. They are also really useful when giving out your contact information to potential clients. 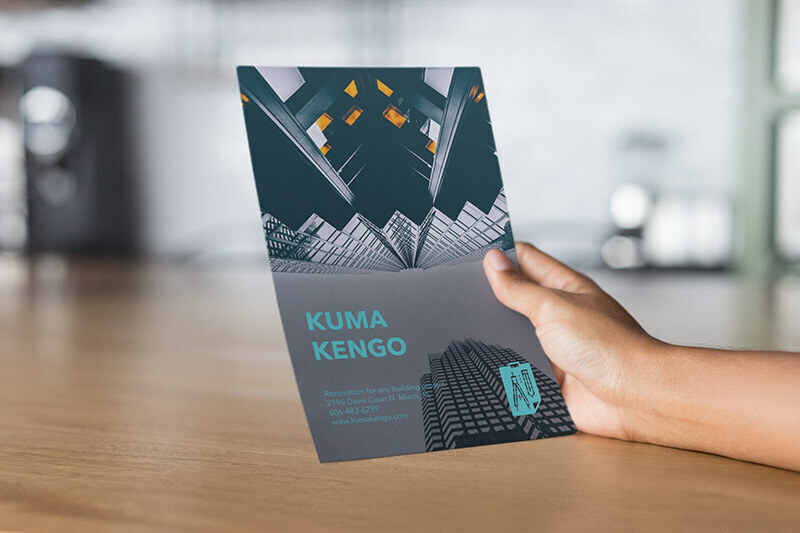 They should always have your information clearly listed on them, and as a general rule, follow the branding guidelines you set when making your logo. Use the same colors and fonts to build a strong brand that people recognize. 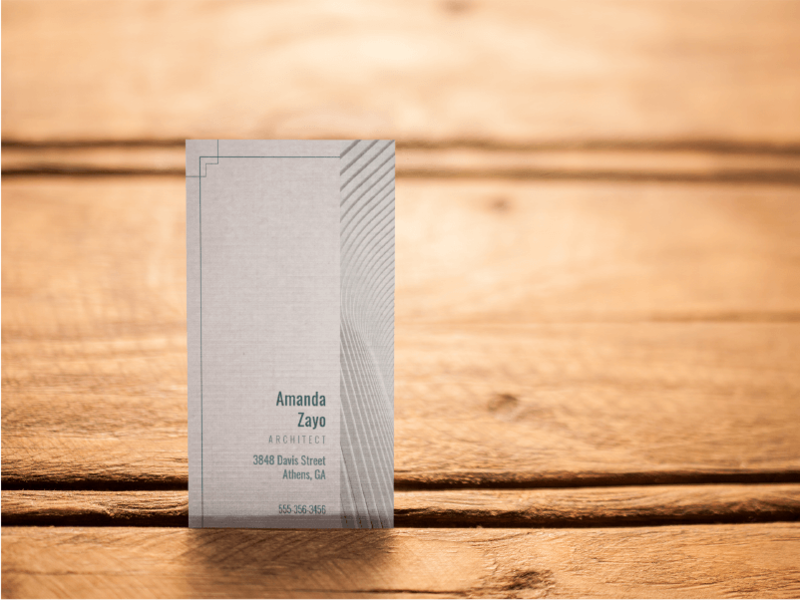 Luckily, making a business card isn’t hard at all if you have the right tools for the job. An easy way to find your audience is to target them with online ads. Many platforms like Facebook Ads, Instagram Business and the Google Display Network lets you target your audience by location, age, gender, nationality, and even interests. These services also let you assign a budget to your campaigns and you decide for how long they will run for. 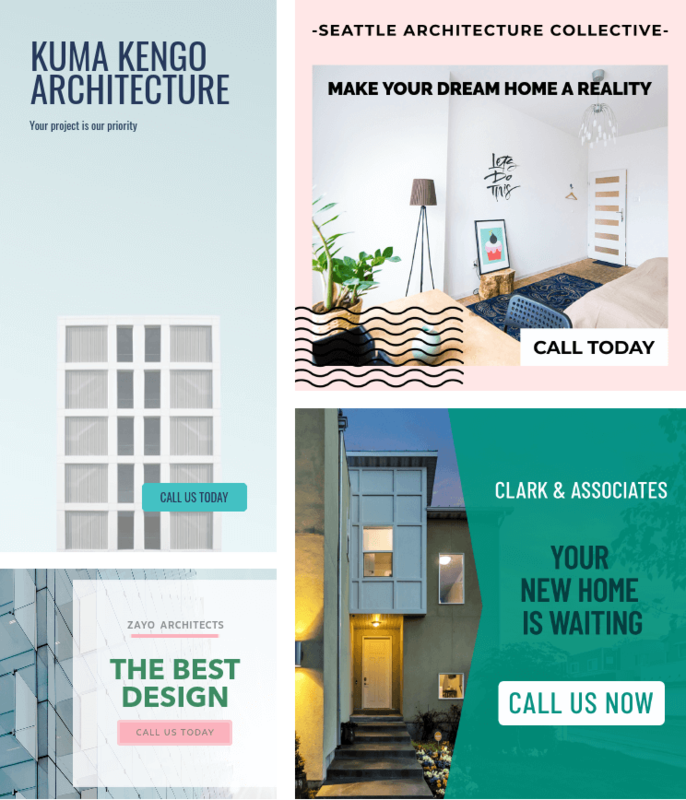 The best way to have your architecture firm to gain recognition is to have an excellent work ethic and a reputation that precedes you, pairing it up with the correct marketing strategy and tools will help you get to the top in no time! If you liked this, you can also check out our Light Up Your Business with These Electrician Logos for some insight on electrical businesses and it’s logo design. 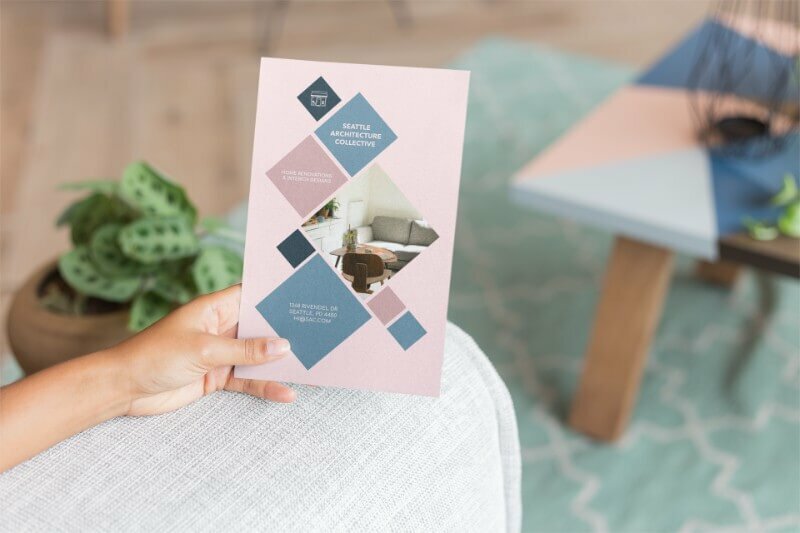 When starting up a new business there are many little details to take care of and one of them that can make a big impact on your sales or booking of clients can be your branding. With Placeit's templates, you don't have to worry because making logos, business cards, flyers, and online ads is as easy as 1, 2, 3. Also, for $29 dollars a month you'll be able to download all the templates and mockups you've ever wanted. "I really recommend this tool for people who need quick graphics that look awesome. I would be lost without Placeit"